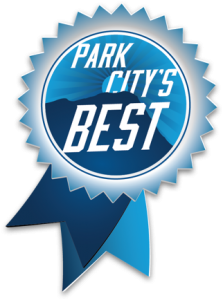 Chiropractic Works of Park City is conveniently located in the Park Record building, in the Prospector Square business district of beautiful Park City, Utah. Chiropractic Works of Park City offers massage therapy by Sarah Freelund. Sarah is a licensed and board certified massage therapist with 10 years experience and a certified BodyTalk practitioner.